The passing of time has rehabilitated the 914’s image. It’s now more often thought of as the missing link between 356 and Boxster rather than a misplaced child of an ill-tempered spat between Porsche and Volkswagen. 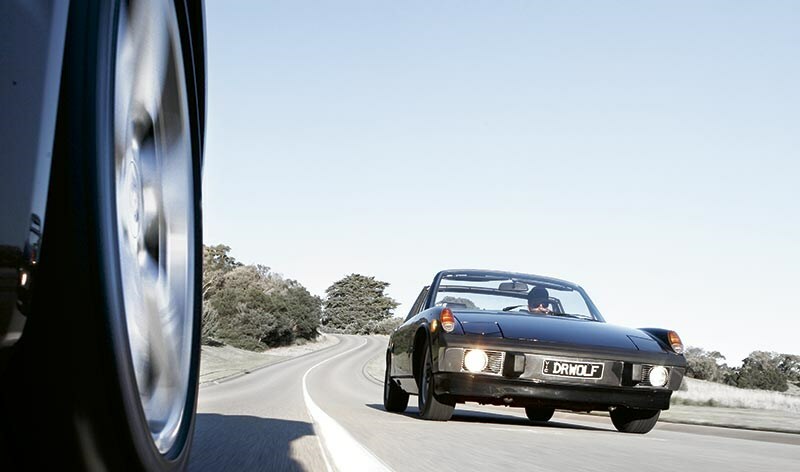 The 914 had been unloved by Porsche purists for too long and only now shows signs of getting the recognition it deserves. While the flat-6 engined 914/6 models are already starting to become fairly sought-after, it’s still possible to find unmolested four-cylinder 914s for sensible money. Never offered in right-hand drive, there are plenty of tuning options to lift the performance of the four-pot lump, the later 2.0-litre models emerging from Karmann’s Osnabrück factory with a modest 74kW at the fly. 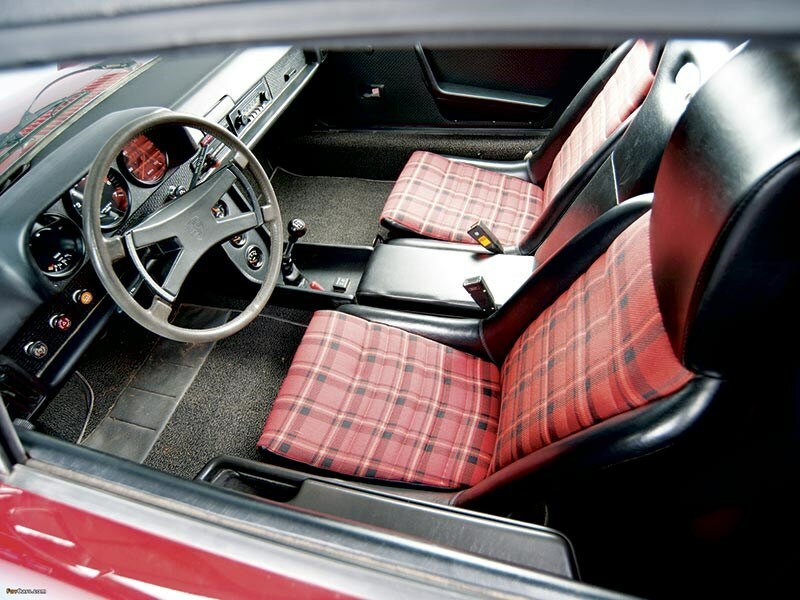 Built from 1969 through to 1976, the 914 had a troubled birth, with internecine arguments over development cost sharing between Volkswagen and Porsche driving up the asking price. Despite that, sales of the four-cylinder car were strong and there are several nicely restored examples available to Australian buyers. 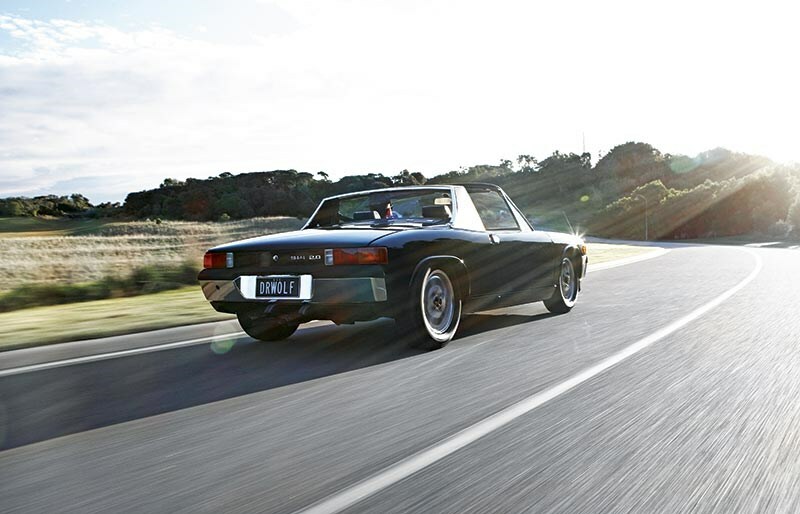 Born under a cloud, it looks as if the 914’s finally set to enjoy its moment in the sun. Often considered unloved by Porsche purists for too long, the 914 now shows signs of getting the recognition it deserves.